A contribution by Susanne Blech, the LWA contact person for nature conservation, with a foreword by LWA founder Sebastian Schmidt. 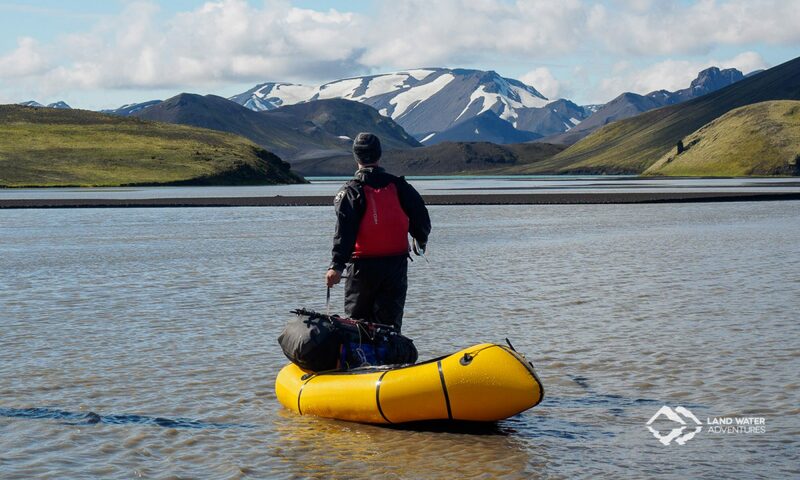 Foreword - Why the preservation of wilderness is important to us: Whether on land or in the Packraft, for us, untouched places, wilderness and untamed nature are a very special attraction. These are the places that attract us and where we plan our adventures to. 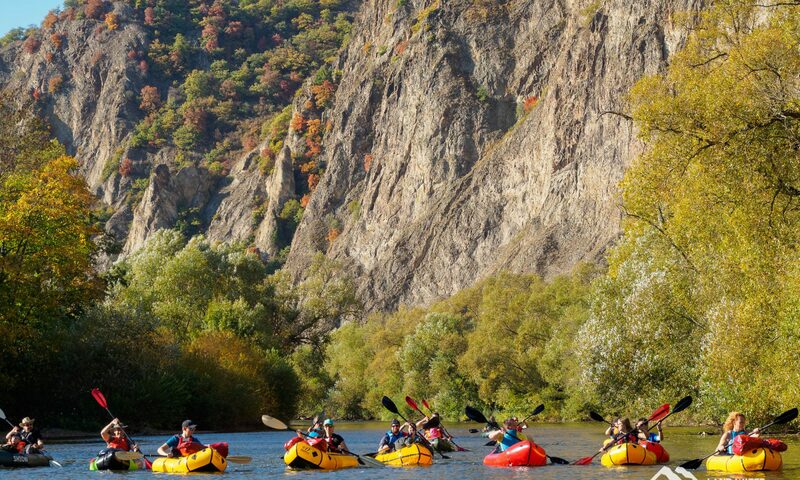 We want to give all our participants the special feeling of being on the move in such places, while preserving the wildness of nature and creating an awareness of the importance of its preservation. 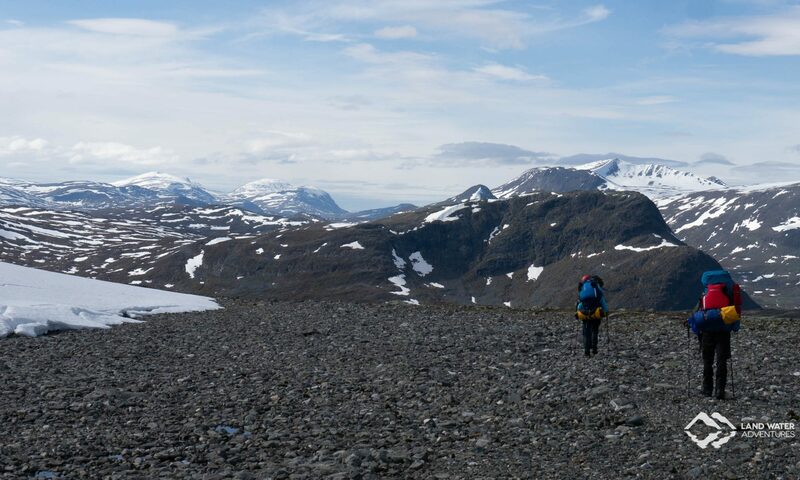 Exerting as little influence as possible on nature wherever we are on our way, we have promised in our LWA conservation concept and commit all participants of our multi-day courses and expeditions to these guidelines. Rarely does an anecdote not have anything to do with the people with whom we were on the road during the season. Even though we visit many places several times during the months, it is different every time, because there are always other people following us into the adventure. 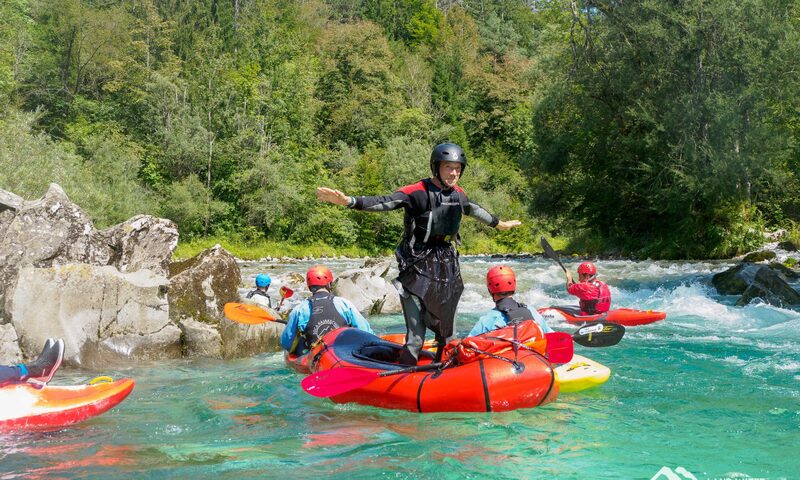 Some of them you can see on the pictures several times, they laugh from the waves at Lech in Tyrol, later with Lavasand on the face on Iceland and then on Nahe river on a beautiful autmn day at the end of the season. Granted: Of course, we would like to see increased water levels for an advanced course. 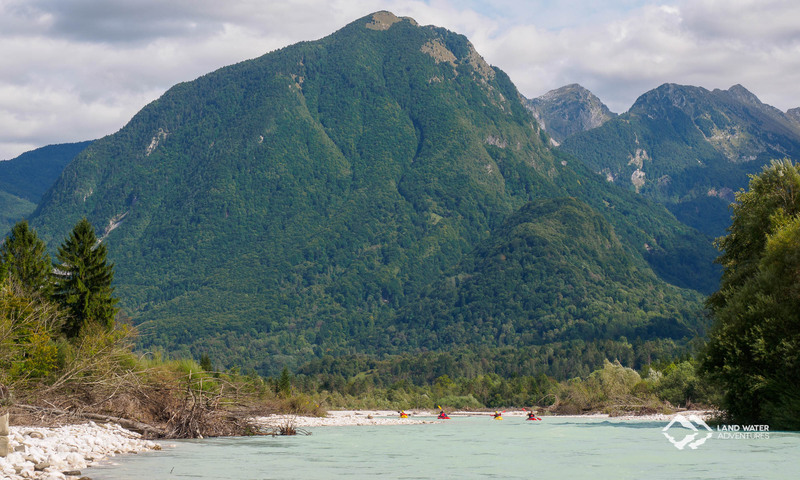 This is not possible in the Soča valley without rain. So we inevitably want that, too. And at the same time we know that caution is the order of the day with such wishes. 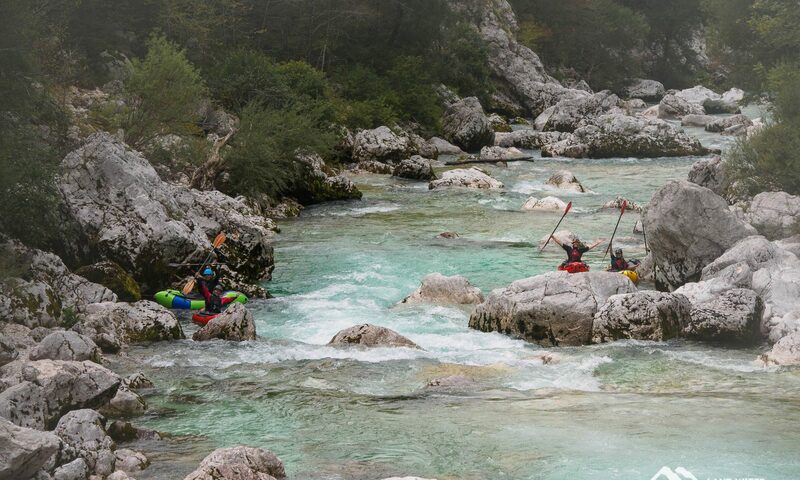 Soča: So much fun has to be! What a season that is now behind us - 2018 just rocked! 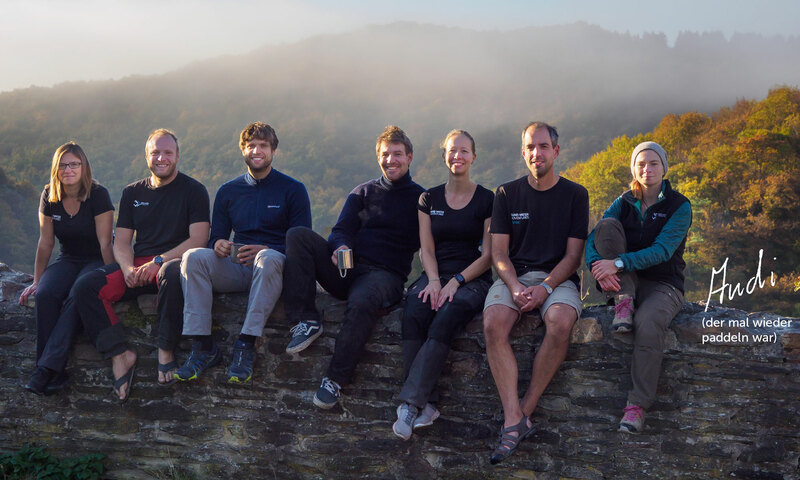 The crowning finale in absolute amazing paddle weather was our season finale, which we held with more than 30 participants of our multi-day courses and expeditions at the Hunsrück-Basecamp Nahemühle in Monzingen in mid-October. "Celebrating" was on my tongue while I was writing - yes, that feels right too. We celebrated the end of an incredibly sunny, adventurous and action-packed season, celebrated our LWA community and simply spent another weekend together. What did we do there? That's what I'm telling you now. I'm surprised. I lie in a T-shirt in the sun, a mild breeze blows around my nose. Next to me lies Peter, reading and similarly lightly dressed, Ena and Jens walking dreamily through the wonderfully gentle landscape. It is the penultimate day of our journey through the Nordic wilderness, and everyone is positively surprised. Actually, the whole tour was a series of surprises, but this one is out of the ordinary. ... to the Land Water Blog. 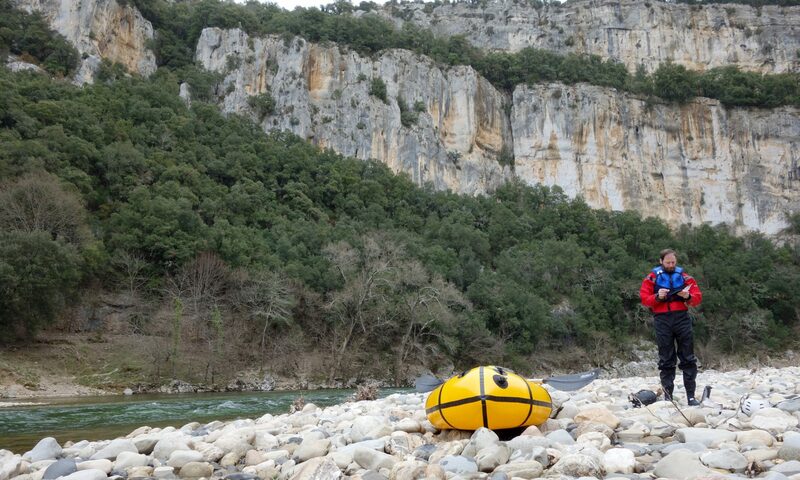 This is were we, the blogteam of Land Water Adventures (LWA), share our point of view on Packrafting and let you take a look behind the scences of LWA. 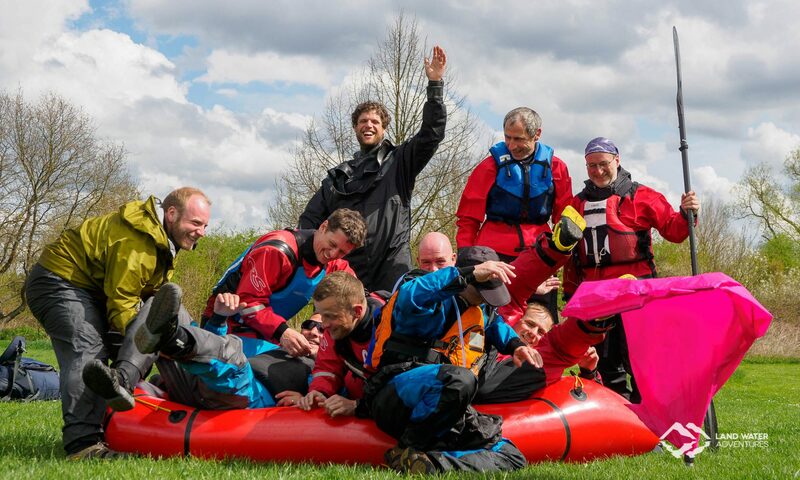 We post here adventures of our participants and tell you about our own times out with Packrafts besides our trainings and expeditions for and with LWA. Have fun reading and see you in the waves soon!